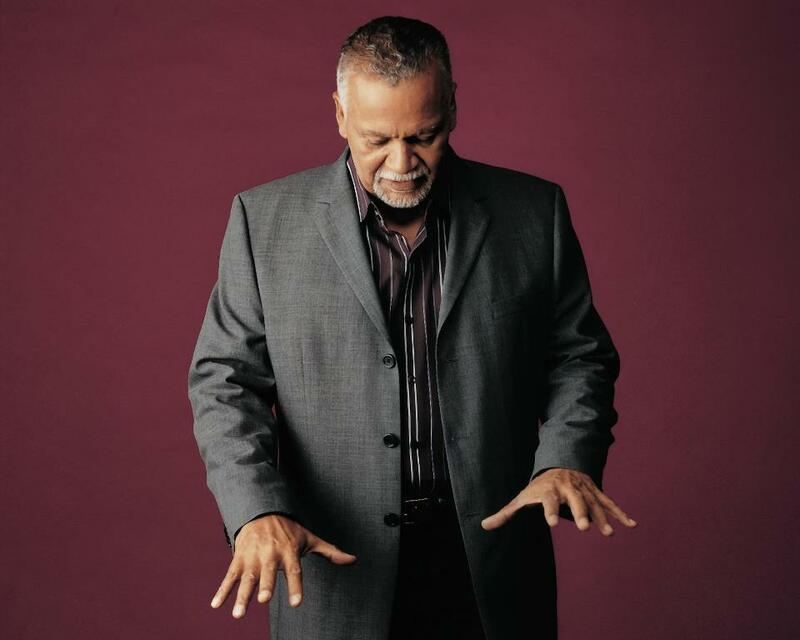 Joe Sample, Jazz pianist /composer and co-founder of soul Jazz group, The Crusaders is still recovering from a surgical procedure to remove fluid buildup in his lungs. this is believed to have been brought on by Pneumonia. the 74-year-old musician is being advised by doctors to take an extended convalescence before attempting to tour again. Many well wishers are confused as to where they can send their love or get well cards.. as no locations or additional information have been offered. A simple statement from the face book page offers very little beyond what’s already been reported. Posted on Joe Sample’s Facebook page exactly as it appears. Due to an unexpected illness, the “Joe Sample Trio, with Special Guest – Randy Crawford,” will be unable to perform on October 25th, at the Paramount Theatre, Oakland, CA, as previously advertised. Mr. Sample was recently hospitalized with what appears to be a severe case of pneumonia. A surgical procedure to remove a build up of fluids in his lung was performed, and Mr. Sample remains hospitalized. Doctors have advised Mr. Sample to undergo an extended period of convalescence before he will be able to resume his professional schedule.